Does My Home Need Attic Ventilation Fans? As you suffer through a summer heat wave, your attic may be the last place on your mind. 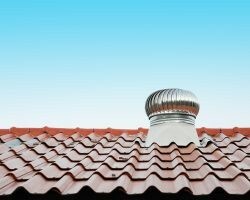 After all, there’s no way you’d want to climb up there when … READ MORE Does My Home Need Attic Ventilation Fans? The post Does My Home Need Attic Ventilation Fans? appeared first on Direct Energy.